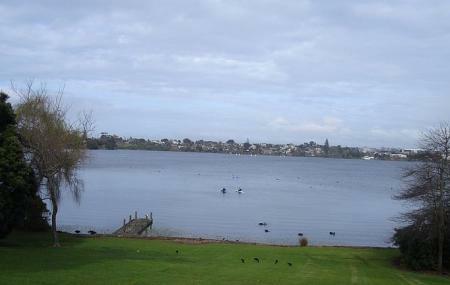 In the form of a heart, Lake Pupuke is a popular attraction, with locals as well as tourists. Although it may not seem so, Lake Pupuke is actually a volcano! Head over here to while away your time walking around the lake. One can even have family picnics over here at the Sylvan Park or the Killarney Park. If you are into fishing, the lake offers plenty of rainbow and brown trout. However, a fishing permit is mandatory. How popular is Lake Pupuke? People normally club together Voyager New Zealand Maritime Museum and Wynyard Quarter while planning their visit to Lake Pupuke. Perfect place for picnics. Absolutely serene and peaceful. Calm and serene. Walkable distance from the main road. Good to see the lake during day time only as the evenings during June end is very cold as compared to other suburbs of Auckland.